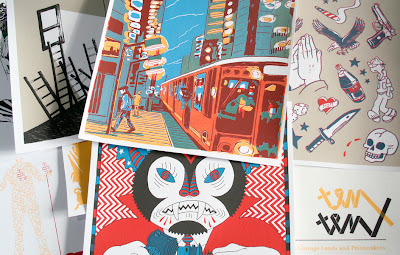 This just in: the suite of 2012 Ten x Ten prints is included in an exciting exhibition! The artist reception is Friday, March 2, 5:30-7:30pm. Please stop by. In conjunction with the Polish printmaking exhibition at the Chicago Cultural Center, this show celebrates the art of printmaking in Chicago. 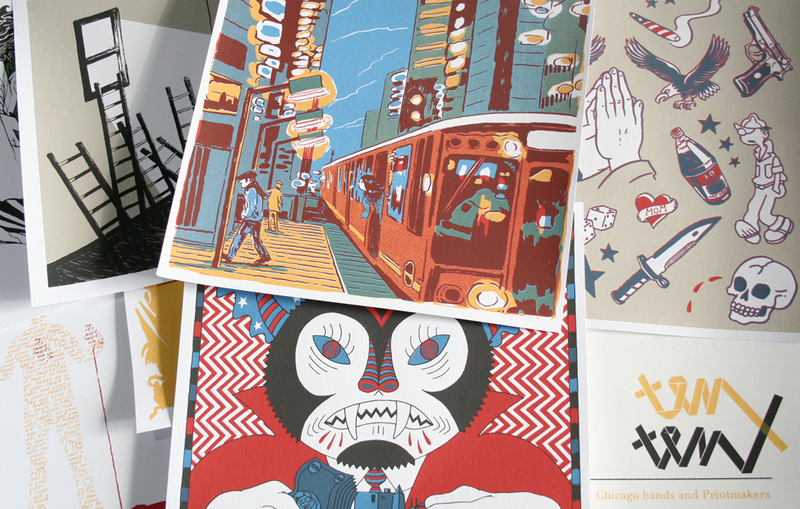 Included are works from acclaimed Chicago printmakers and workshops such as Thomas Lucas/Hummingbird Press, Kerry James Marshall, Barbara Jones-Hogu, Richard Hunt, Willie Cole and more. 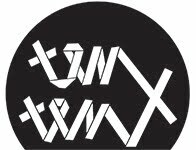 The "official" exhibition for Ten x Ten at LivingRoom Gallery will be Friday April 20th.